Singing and playing music at a later age in her living room on Tuesday nights with local musicians, April began to realize how many musicians and singers are uncomfortable at promoting themselves. She realized that nudging just a little and encouraging people to ‘get out of their living rooms’ and sing, play music and perform, and then giving musicians an opportunity to play in front of an audience, was all that it took. April is front-woman in The Rosebud Ramblers who perform and play at events and benefits. Years ago, she began broadcasting at Open Mind Radio, a world-wide internet radio station. Mountain Beat Music was a weekly show and showcased original singer songwriters and musicians. She had just about every musician in town come in and play live on the air. She produced a songwriter’s showcase once a week at a nearby coffee shop and aired the concert on her Mountain Beat Music. NCTV asked her to join the station and produce Mountain Beat Music once a week. Her friends and co-workers were excited to learn about the industry and she easily gathered a crew. The show ran successfully for 58 weeks with musicians playing live on air. A lot of KVMR broadcasters suggested she bring Mountain Beat Music to KVMR and do the same. 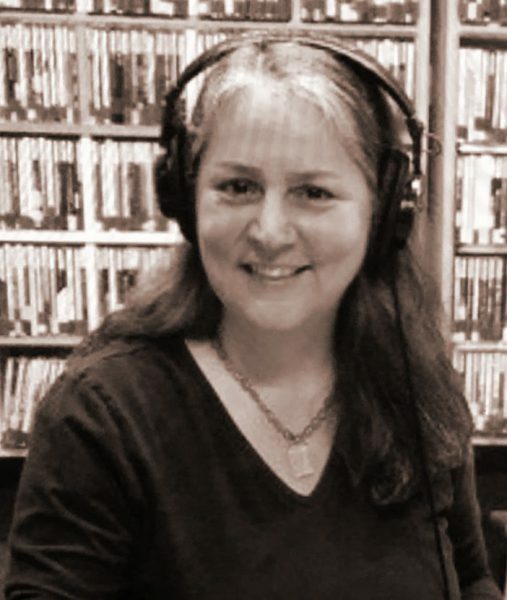 Eventually, she was broadcasting on KVMR as well as Open Mind Radio. April has been a broadcaster for many years at KVMR, and has produced a couple of large fundraisers for the station as a volunteer. She periodically subs for Paul Emery’s Morning Show. Five years ago, Grace Fae, a friend and at the time a singer, actress, and co-producer of Synthetics Unlimited asked April to produce a weekly show featuring all women. She jumped at the opportunity as she loves to promote musicians, especially women. Her first Femme de la Creme concert was in April of 2011. Every show has featured regional singer/songwriters, dancers, poets and performing artists and were originally held at Synthetics Unlimited. Now, Femme de la Creme is held at the Nevada Theatre as part of Paul Emery’s Nevada City Live! series. Jenn Knapp is a Nevada County native born singer, songwriter, performance and recording artist. Her vast catalog of original material has been the anchor for rock bands The Cheatin Buzzies and currently Buckstar who have inspired audiences across northern California. She has also contributed her talents and harmony to artists local and abroad including Lorraine Gervais and Grateful Dead cover band the The Deadbeats. Every song has a story and this gold miners daughter delivers hers with passion, hope and a nod to paradox. Sasha Rose is a multi-talented Canadian singer/songwriter, musician, DJ and producer. From age 16, she began an extensive professional solo-touring career, which took her through the U.S., Australia, Canada and Europe. 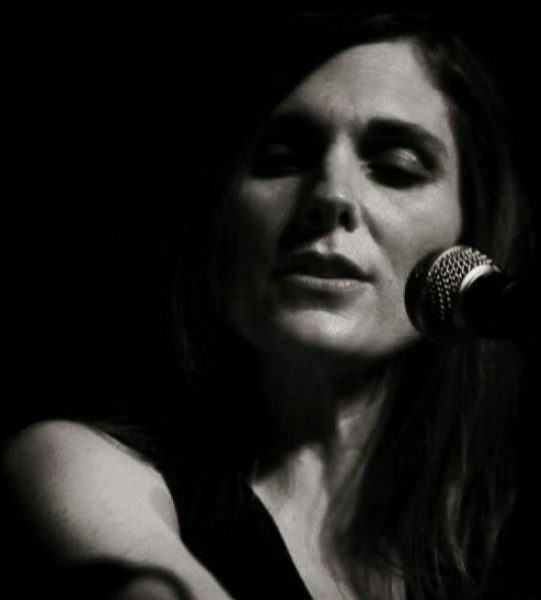 She has released two solo acoustic albums as Sasha Butterfly, Grace (2001) and Creation Song (2004) and has recorded vocals on over 30 projects including two Random Rab albums, the Interchill release Gathering of the Tribes with her project Kinship,Sevearal Tina Malia albums, and Mimosa’s 2009 album Hostilis. In 2011, she co-produced Qi Goddess (with Jami Deva), which is geared towards healing and meditation. In her musical production, Sasha creates luscious soundscapes and thick bass lines bridged by her soulful, angelic voice and a variety of live instrumentation. 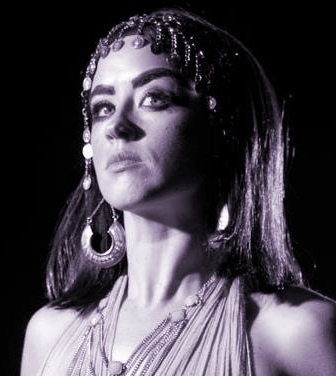 Her popularity with the spiritually focused dance crowd comes from her unique hybridization of original production featuring her celestial vocals with carefully selected inspirational dance tracks from various artists. Her performances flow from world beat grooves to tribal rhythms to down tempo dance dub to ecstatic inspirational ascensions to higher realms. Sasha is also a central member of the music collective Liberation Movement, a collaborative project featuring Resurrector of Heavyweight Dub Champion and Shipibo Shamans from the Peruvian Amazon. Kimberly’s melodic, heartwarming songs blend the rustic experience of a barefoot country girl, with keen lyrical insight and divine inspiration. A versatile and accomplished vocalist, Kimberly has toured extensively throughout the United States, Canada and Japan. Her time has been spent with Grammy Winning vocalist, Diane Schuur and Grammy Nominated vocalist, Maria Muldaur. Kimberly is featured on Maria Muldaur’ s “Heart of Mine” album, the Love Songs of Bob Dylan that remained #1 on the Billboard Blues Chart (2006) for over four consecutive weeks. Kimberly has been honored and received First Place in the 2006 U.S.A Songwriting Competition for her song, “Callin’ All Angels” (Gospel) and Third Prize, Best Overall. 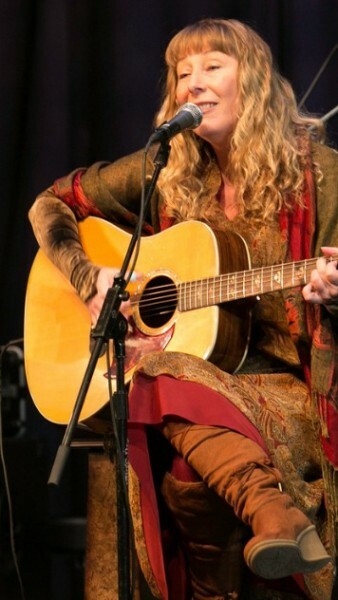 Also known for her annual performances with the production of Thousand Kisses Deep, the Songs of Leonard Cohen, Kimberly continues to write and record her original songs and is currently recording two albums, one of her original compositions and the crystal singing bowls. Shamanic fusion dance, healing ceremonies, rituals networking, classes, performances, understanding how the body communicates in movement ~ Quimera Tribe and Tribal Secrets founder, Anandha Ray has been on a lifelong path of searching for the absolute new in dance. With more than 30 years of dance, performing over 300 professional concerts with standing ovations in 9 countries, Anandha is internationally recognized and has received multiple awards and honors. Walking the edge of art form, she has been widely recognized for her contributions to dance, creating several new methodologies that have pushed the form to new dimensions: Non-Gender Partnering, Expressive Movement Processing also called waking dreams, Intuitive Technique, Dance Noir and Shamanic Fusion Dance. Anandha’s artistic vision sheds light on the shadows of humanity, transforming division between the darkness and the light. Aubrey is a local dancer who recently taught at Nevada City School of the Arts and with The Movement Alliance. Not only is she a dancer, but an actress with the Nevada and Placer county theater communities. Growing up as a self-taught musician, singer/songwriter Cherisha Heart has been comfortable with a guitar in her hands since the age of three. 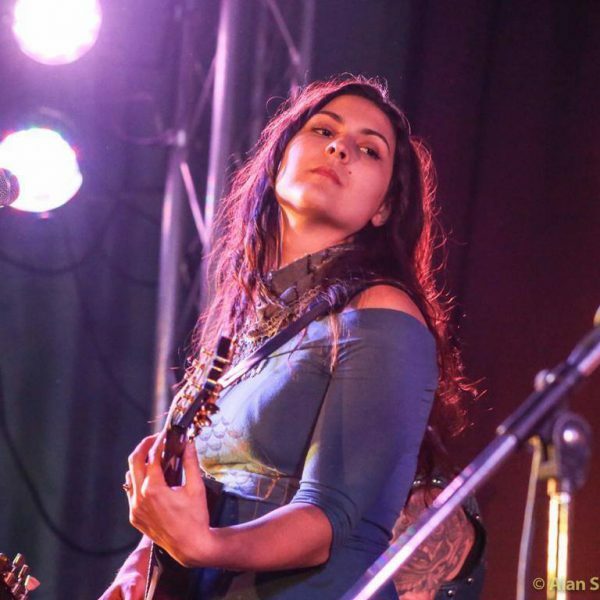 Inspired by her parents and in collaboration with her brothers, she has developed into a lead guitarist and singer for acoustic and electric rock bands over the years. When she is not singing and playing music, she trains as a martial artist, loves to dance, and is proud to have grown up in the peaceful, rustic woods of Northern California. Sista Kat was born in London, U.K. and raised in Philadelphia PA with strong family roots in Kerala, Southern India. She is a compelling reggae vocalist, a profound chanter, a dynamic hip-hop artist on a mission to spread love, consciousness and value of community to the four corners of the earth. Born to a musical family, Sista Kat carries influences of jazz, reggae, soul and conscious hip-hop into her own music. Inspired by Rastafari, her music is truly for the people, with strictly conscious lyrics and sweet harmonies of praise. Sista Kat has gained a regional following in Northern California, Reno/Tahoe, the Bay Area, Hawaii and the Northwest. Sista Kat’s debut album Inner Strength was released on the Higherbound Productions label. Musically and lyrically Sista Kat has mastered a unique style blending hip-hop, jazz, blues and reggae. She sat on the panel and performed at the ‘Passion into Action’ conference, hosted by KVMR and other radio stations in the Sacramento area. Sista Kat is also the promoter/booking agent/concert coordinator for Oneness-Sound, a production, clothing and artistic freedom company. Laughter Medicine and Starlight Compost have been performing together in ceremony, on stage and TV since 1992 when Starlight first returned from her walk around the world. Since 2001, they have continued to appear together as flautists, song writers, comedians, weaving instructors and cyclists, most often in matching buckskin outfits. Starlight can be heard regularly on KVMR making daily numerological reports based on Mulicultural Cosmology and Laughter Medicine has toured 20 counties in the past 9 years with the Pleasant Revolution’s Pedal Powered Music Show and makes flutes. Brace yourself for some of the wildest women in the west. This entry was posted in Past Shows. Bookmark the permalink.